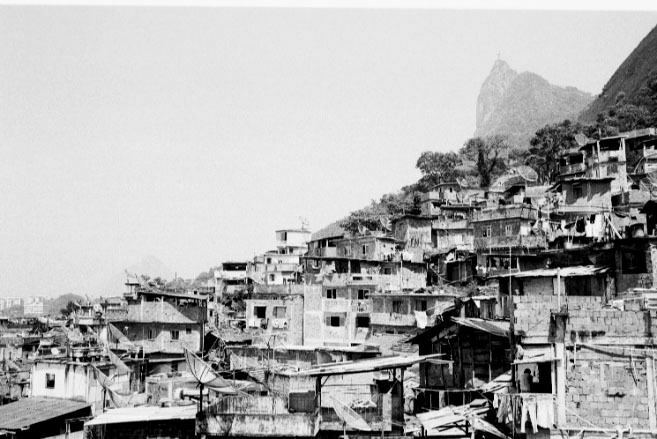 Rio de Janeiro ([ˈʁi.u dʒi ʒɐˈnejɾu]) is one of the 27 federative units of Brazil. It has the second largest economy of Brazil, with the largest being that of the state of São Paulo. Rio de Janeiro has an area of 43,653 km2 (16,855 sq mi). 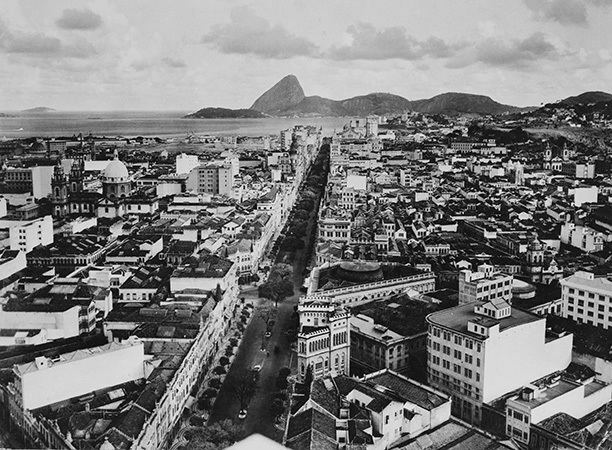 Its capital is the city of Rio de Janeiro, which was the capital of the Portuguese Colony of Brazil from 1763 to 1815, of the following United Kingdom of Portugal, Brazil and the Algarves from 1815 to 1822, and of later independent Brazil as a kingdom and republic from 1822 to 1960. The state's 20 largest cities are Rio de Janeiro, São Gonçalo, Duque de Caxias, Nova Iguaçu, Niterói, Campos dos Goytacazes, Belford Roxo, São João de Meriti, Petrópolis, Volta Redonda, Magé, Macaé, Itaboraí, Cabo Frio, Angra dos Reis, Nova Friburgo, Barra Mansa, Teresópolis, Mesquita and Nilópolis. Rio de Janeiro is the smallest state in the Southeast macroregion and one of the smallest in Brazil. It is, however, the third most populous Brazilian state, with a population of 16 million of people in 2011 (making it the most densely populated state in Brazil and has the third longest coastline in the country (after those of the states of Bahia and Maranhão). The occasion of the last five days leading up to Lent is annually cause for a great explosion of joy in Rio – a round-the-clock party uniting emotions, creativity, plasticity, colours, sounds and much fantasy. It is the greatest popular party in the world, a unique record of the rich cultural melting pot typical of Brazil. In Rio, it is celebrated in various ways, most famously through the elaborate competition of samba schools comprising thousands of dancers in each school, each of which has composed a new "enredo de samba" (samba script) for the year that is released and popularized by the time Carnaval arrives, thus already recognizable for its lyrics, themes, and rhythms by the energized audience in the bleachers thronging to see the all-night competition of one samba school after another until dawn. Each samba school consists of 'alas' (wings) of samba dancers costumed to carry out one aspect of the theme of the song they all sing. This event began in the 1930s as a diversion for what politicians sought to assuage as an otherwise restive populace. It came to be held on the bleacher-lined Marques du Sapucai for decades until a covered Sambodromo was built in the 1980s.